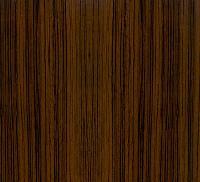 We are listed amidst the emerging Suppliers of decorative wooden laminates and have been serving markets with the premium products. 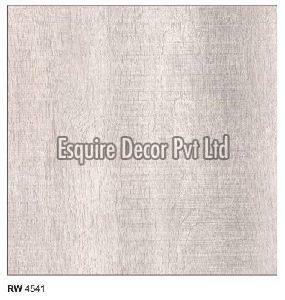 Located in Haryana(India), the company has gained immense prominence in the domestic market owing to its fair pricing policy and professionalism. 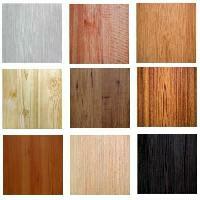 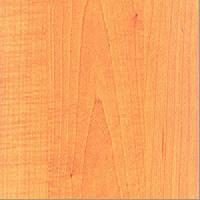 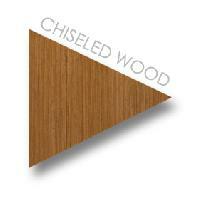 We offer highly acclaimed Wooden Laminates in the market. 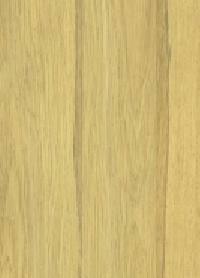 The Wooden Laminates that we offer have double standing. 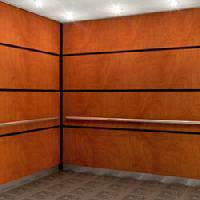 They are available in 150 attractive designs. 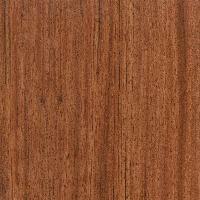 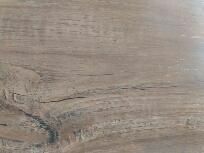 The Wooden Laminates are strong and long lasting in nature. 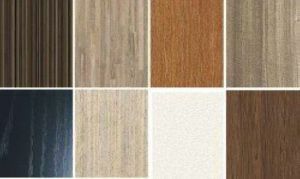 Highlights : European Collection Double Sanding New Finished More than 150 designs 80 % New Colour Collection New HIGHLIGHTER RANGE of Laminates. 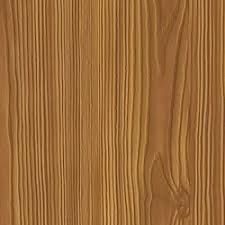 New mika offers wood textured laminates in wide range: for example cathedral, meta spell, oak finish, novel gloss, pure grain etc. 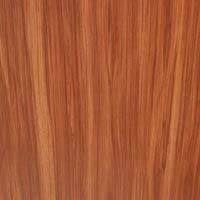 Wood Laminates are designed using seasoned and chemically treated timber which helps in making it dimensionally stable. 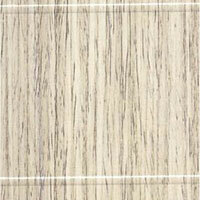 These laminates give an aesthetic touch to the interior. 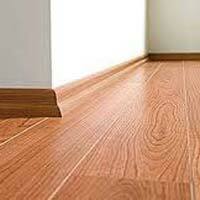 It has an aptitude to provide high pressure laminates in different sizes at one time. 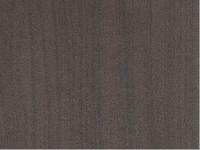 A perfect combination of quality and durability, these laminates enhances the beauty of every decor. 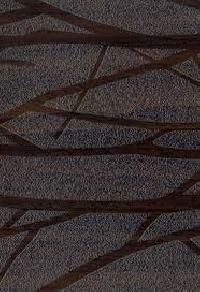 woods textured laminates available in super gloss, country wood, chased wood, handscraped, assorted, raffia, raw silk, pacific trail, ruffled feather, parallel streaks, edgy ash, quarter cut oak, chased wood horizontal textured. 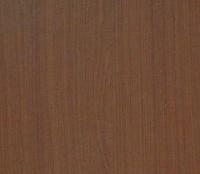 We have a good rapport with the prominent e-commerce merchants who provide us a secure payment gateway. 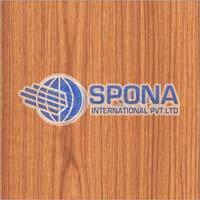 With this, we guarantee instant and hassle free transactions. 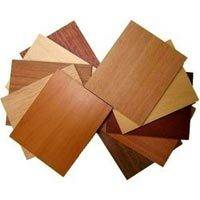 Supported by an industrious network, our organization is able to serve to patrons all over Mumbai(India) and other marketplaces without problem. 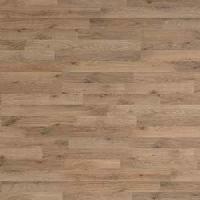 Parador Classic laminate flooring offers wood decors in near perfect imitation of nature. 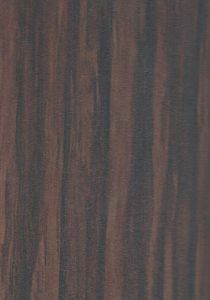 Due to their timeless and exquisite elegance, the laminate wood flooring, in this collection harmonize with both classic and modern furnishing styles.  Om Parkash Sons Udyog Pvt. 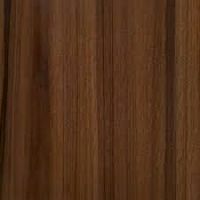 Ltd.
Alfa Ica’s tough gloss laminates are the super stylish range of gloss laminates which are scuff resistant and are in high demand for spaces like shops, offices and homes.